It’s the moment we have all been waiting for!! FINALLY, it is here…. 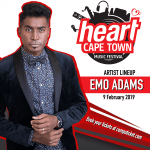 The Cape Town Heart Music Festival is making its debut TODAY on Heart Breakfast! We have a MASSIVE line up that will all be revealed over the next 2 weeks and it’s all going down on the 9th of February 2019!! Tune in to Breakfast at 8am Tapfuma Makina will be speaking to our first artist on the line up! 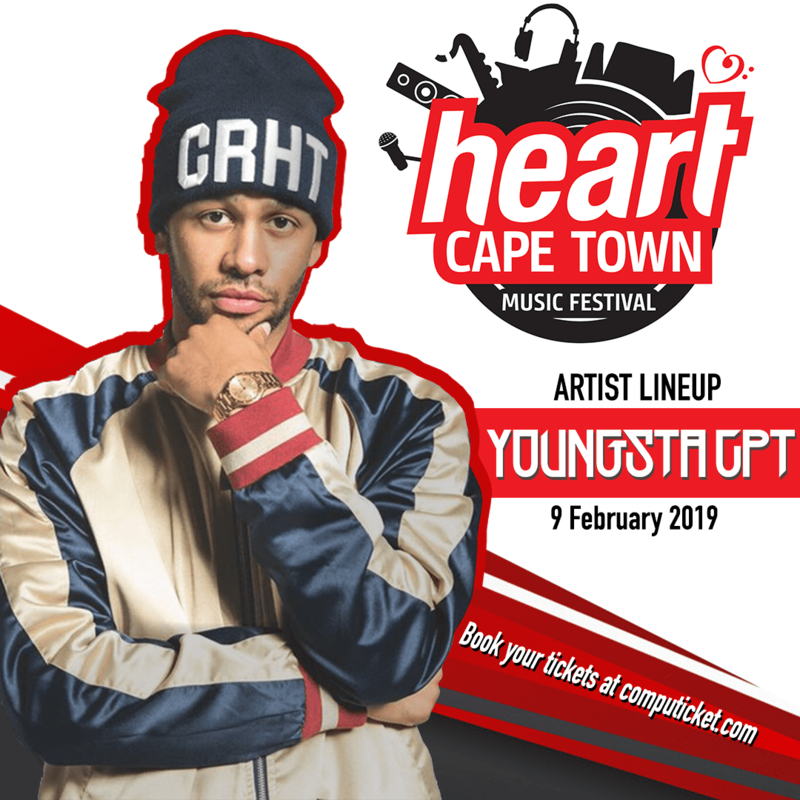 He describes his sound as “Kaapstad”…..
ITS GOING TO BE BIGGER AND BETTER! 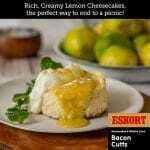 Buy your tickets at Computicket from 9am today!